The effect shown above is the one I will show you how to create in this tutorial. If you would like to create the even more advanced watercolor effects shown below, using just a single click and in only a few minutes, then check out my TechnicalArt 2 Photoshop Action. this section, we are going to create the five watercolor brushes we’ll need. You can either download the textures from the attachment and follow the process, or you can go to Ivan’s tutorial to learn how to create your own watercolor textures, or you can download my TechnicalArt 2 Photoshop Action and get over 60 high-quality and resolution watercolor brushes (in this case you can skip this whole section). 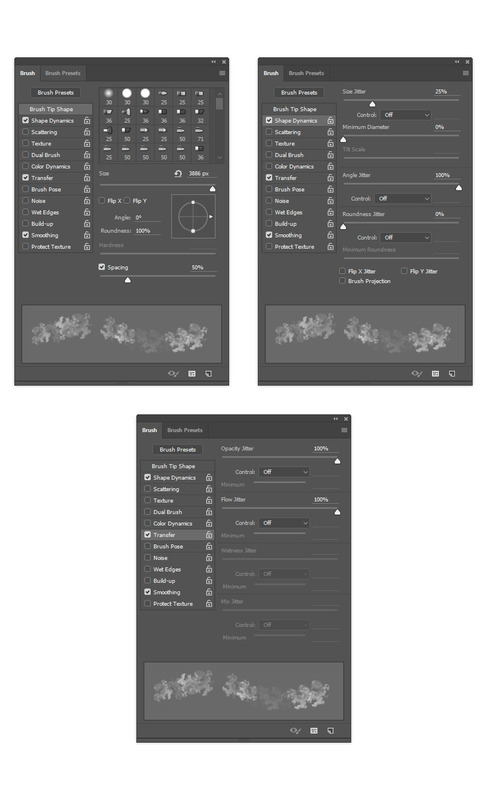 If you’ve followed the first option and downloaded the textures, then open the first texture scan in Photoshop. 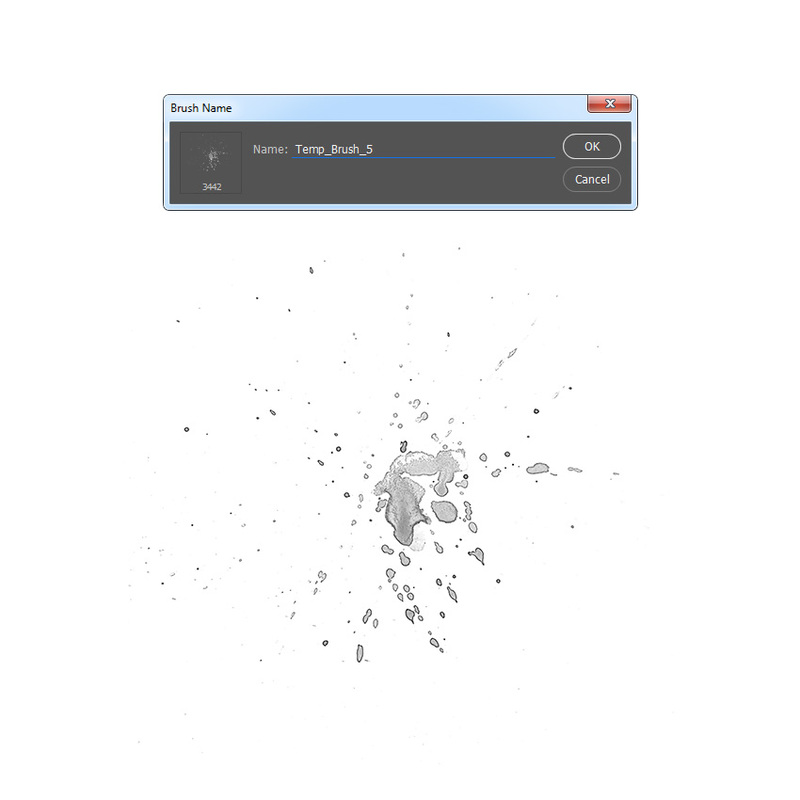 Go to Edit > Define Brush to define this texture as a brush, and name it Temp_Brush_1. 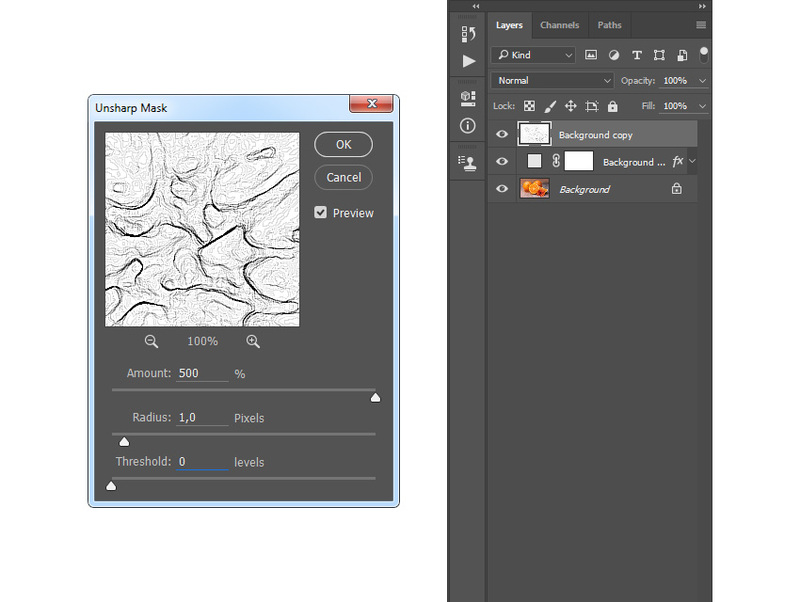 Open the second texture scan, go to Edit > Define Brush to define this texture as a brush, and name it Temp_Brush_2. 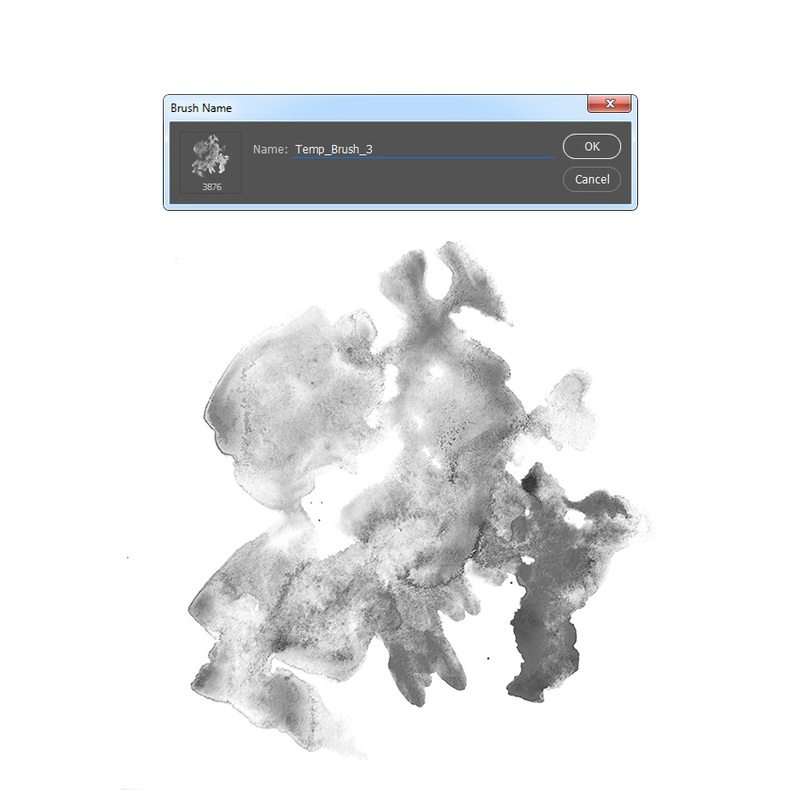 Now open the third texture scan, go to Edit > Define Brush to define this texture as a brush, and name it Temp_Brush_3. 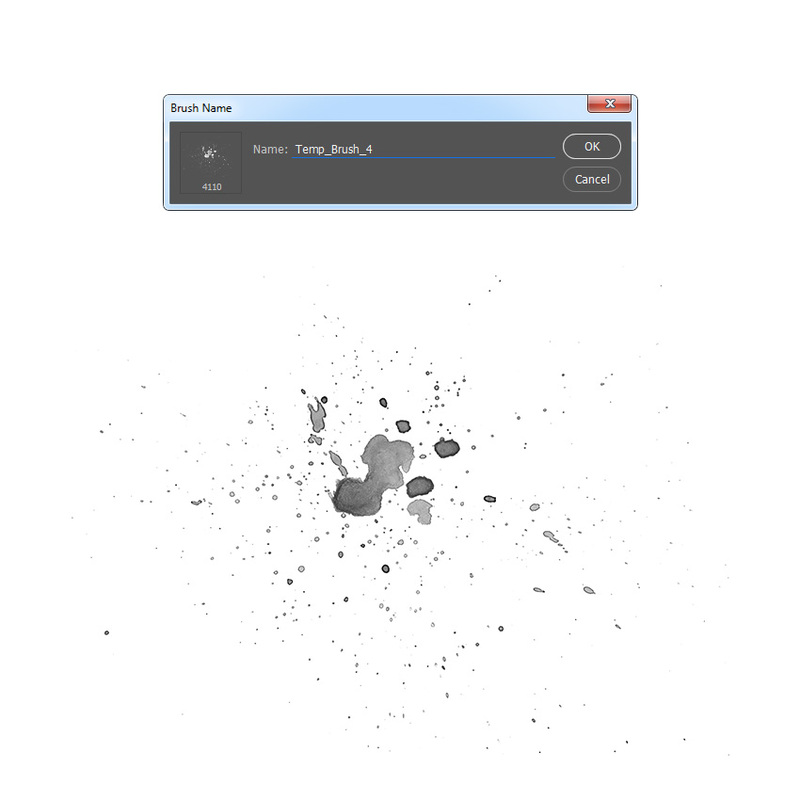 Now open the fourth texture scan, go to Edit > Define Brush to define this texture as a brush, and name it Temp_Brush_4. 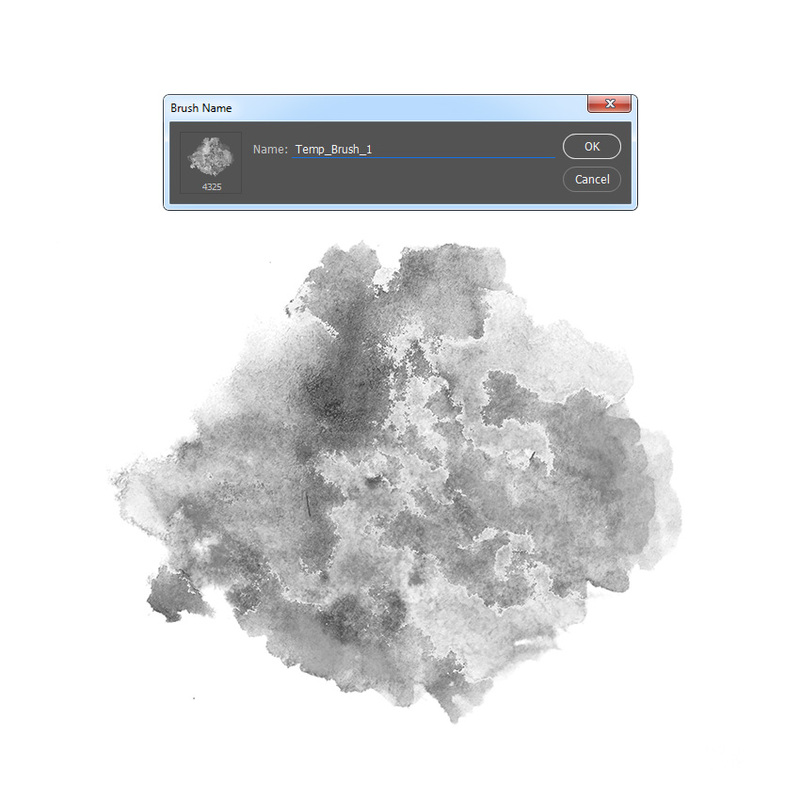 Now open the last texture scan, go to Edit > Define Brush to define this texture as a brush, and name it Temp_Brush_5. To define this brush with new settings as a new brush, click on the top right icon in the bottom right corner of the Brush panel, and name it Watercolor_Brush_1. 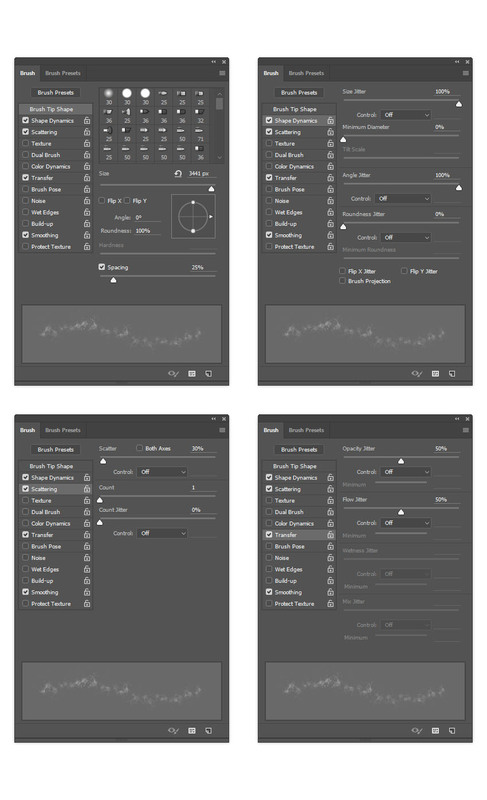 To define this brush with new settings as a new brush, click on the top right icon in the bottom right corner of the Brush panel, and name it Watercolor_Brush_2. To define this brush with new settings as a new brush, click on the top right icon in the bottom right corner of the Brush panel, and name it Watercolor_Brush_3. To define this brush with new settings as a new brush, click on the top right icon in the bottom right corner of the Brush panel, and name it Watercolor_Brush_4. To define this brush with new settings as a new brush, click on the top right icon in the bottom right corner of the Brush panel, and name it Watercolor_Brush_5. In this section, we are going to create the background. Go to Layer > New Fill Layer > Solid Color to create a new solid color fill layer, name it Background color, and choose the color #e5e5e5. In this step we are going to create the sketch. 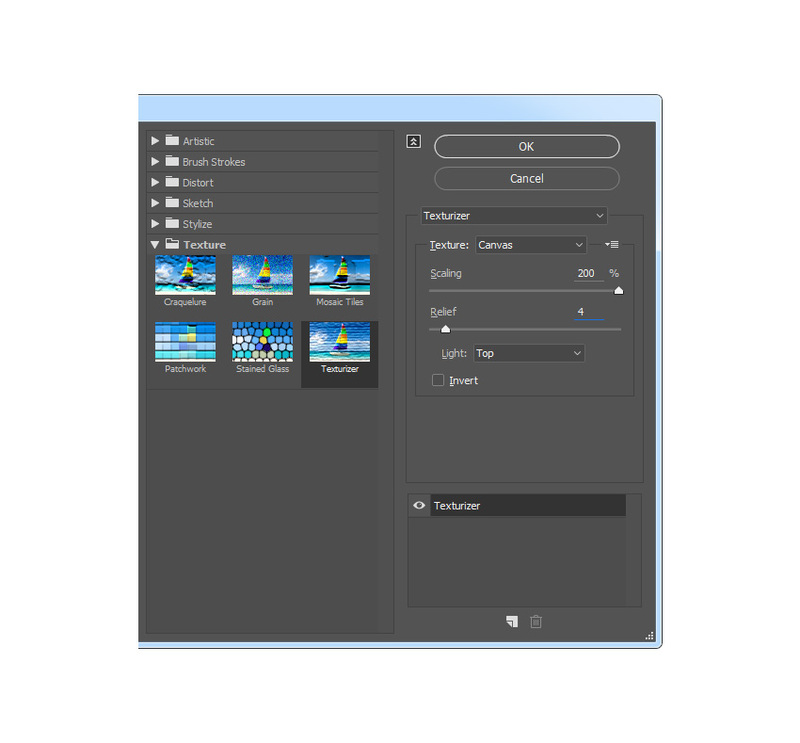 Select the Background layer and press Control-J on your keyboard to duplicate it. Then, drag this layer to the top of the layers in the Layers panel. Change the Blending Mode of this layer to Multiply and set the Opacity to 47%. Then, name this layer Sketch. In this section we are going to create the watercolor painting. Go to Layer > New > Layer to create a new layer and name it Temp_1. Control-click on this layer thumbnail to make a selection of this layer. Then, hide this layer, select the Background layer, and press Control-J on your keyboard to create a new layer using the selection. 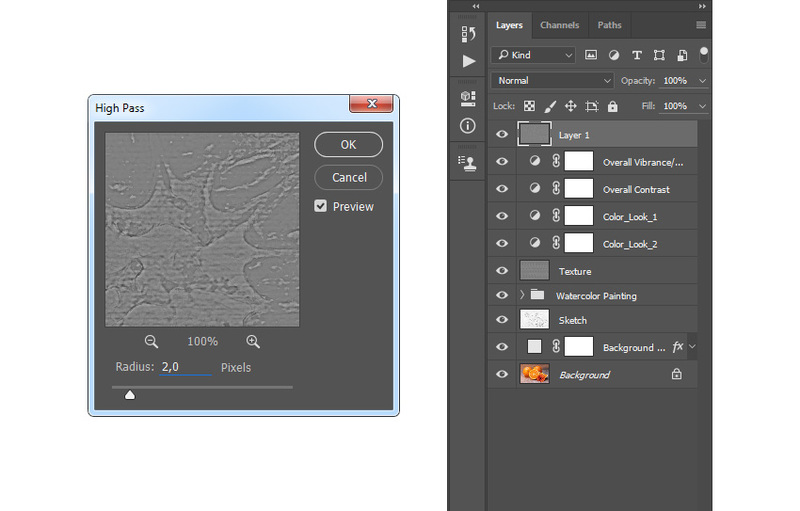 After that, drag this new layer just below the Temp_1 layer in the Layers panel. Now change the Opacity of this layer to 56% and name it WP_1. Go to Layer > New > Layer to create a new layer and name it Temp_2. Control-click on this layer thumbnail to make a selection of this layer. Then, hide this layer, select the Background layer, and press Control-J on your keyboard to create a new layer using the selection. After that, drag this new layer just below the WP_1 layer in the Layers panel. Now change the Opacity of this layer to 40% and name it WP_2. Select the WP_1 layer, go to Layer > New > Layer to create a new layer, and name it Temp_3. Control-click on this layer thumbnail to make a selection of this layer. Then, hide this layer, select the Background layer, and press Control-J on your keyboard to create a new layer using the selection. After that, drag this new layer just below the WP_2 layer in the Layers panel. Now change the Opacity of this layer to 62% and name it WP_3. Select the WP_1 layer, go to Layer > New > Layer to create a new layer, and name it Temp_4. Control-click on this layer thumbnail to make a selection of this layer. Then, hide this layer, select the Background layer, and press Control-J on your keyboard to create a new layer using the selection. 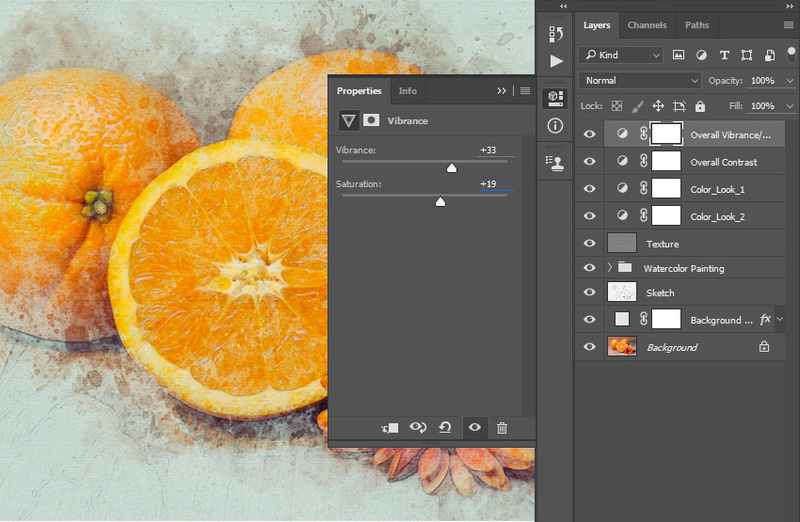 After that, drag this new layer just below the WP_3 layer in the Layers panel. Now name this layer WP_4. Select the WP_1 layer, go to Layer > New > Layer to create a new layer, and name it Temp_5. 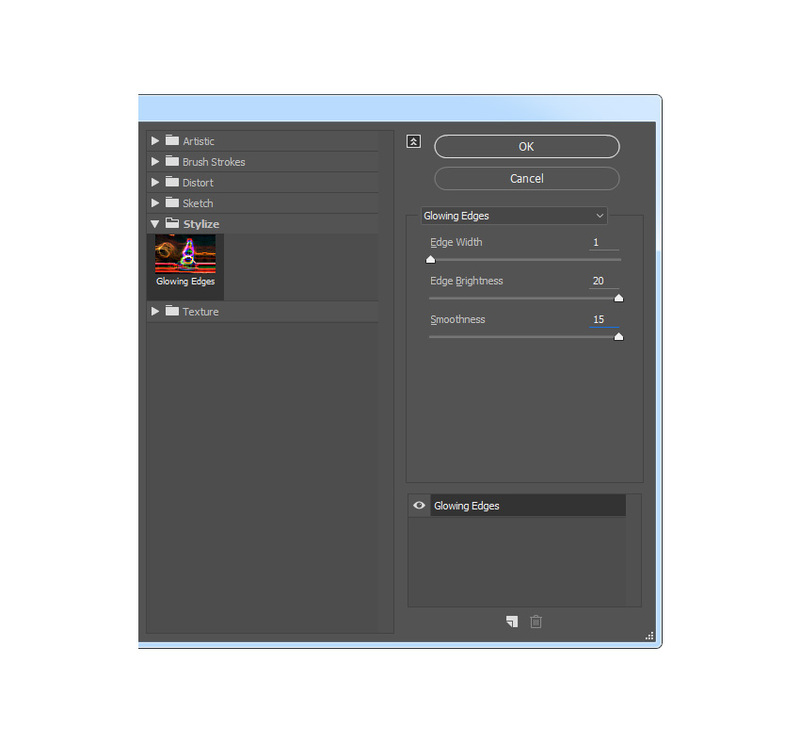 Control-click on this layer thumbnail to make a selection of this layer. Then, hide this layer, select the Background layer, and press Control-J on your keyboard to create a new layer using the selection. After that, drag this new layer just below the WP_4 layer in the Layers panel. Now name this layer WP_5. 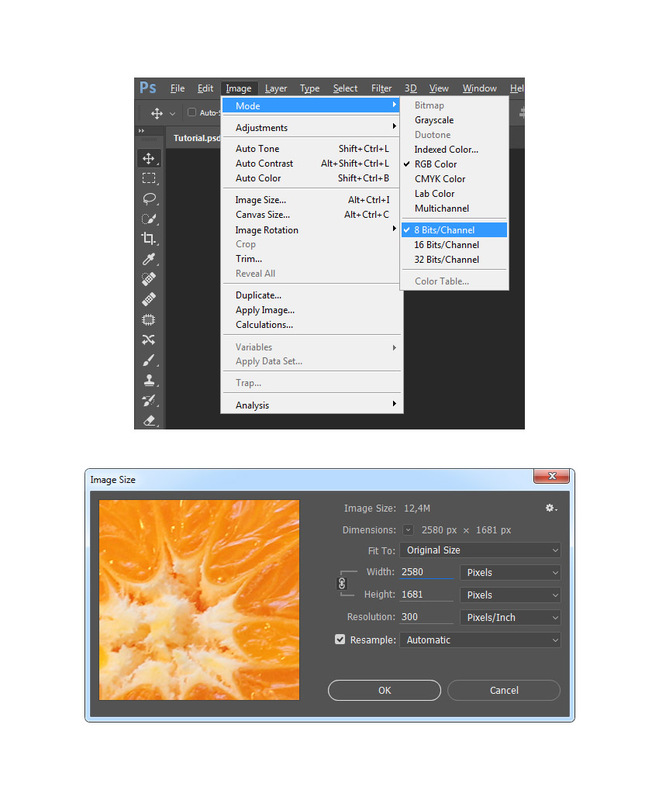 Select the Temp_1 layer and Shift-click on the Temp_5 layer to select all layers between. 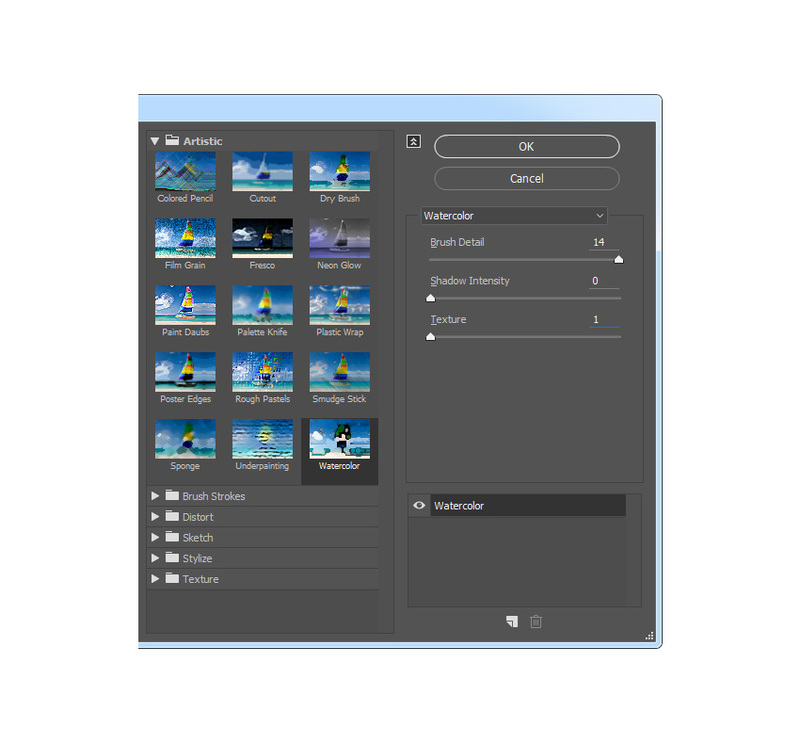 Then, Right-click on any of the selected layers and choose Delete Layers. 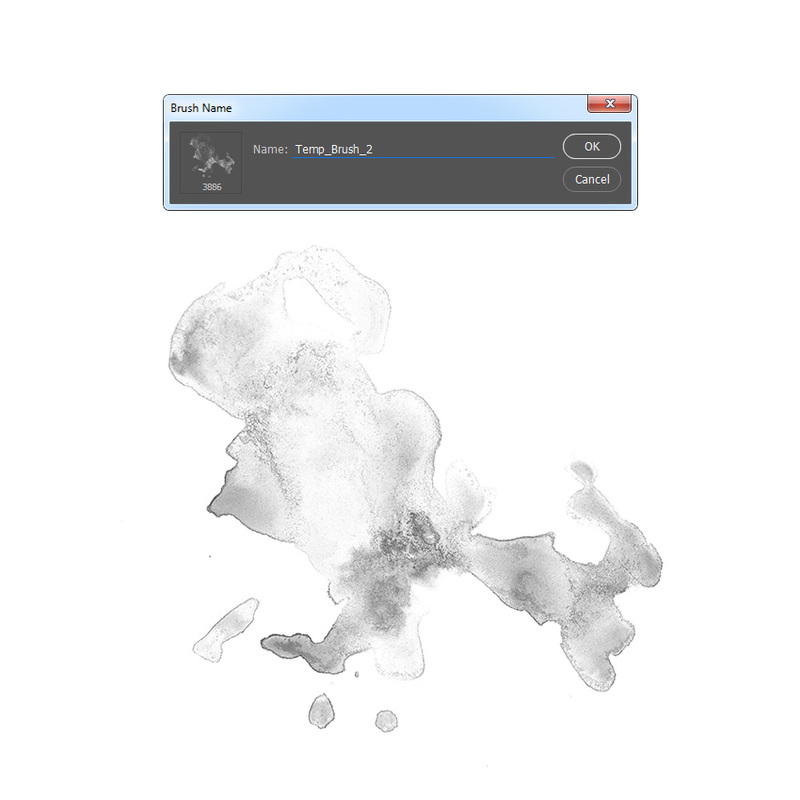 Now select the WP_1 layer, go to Filter > Filter Gallery > Artistic > Watercolor, and set the Brush Detail to 14, Shadow Intensity to 0, and Texture to 1. Now repeat the previous step to apply the same filter to the remaining watercolor layers. 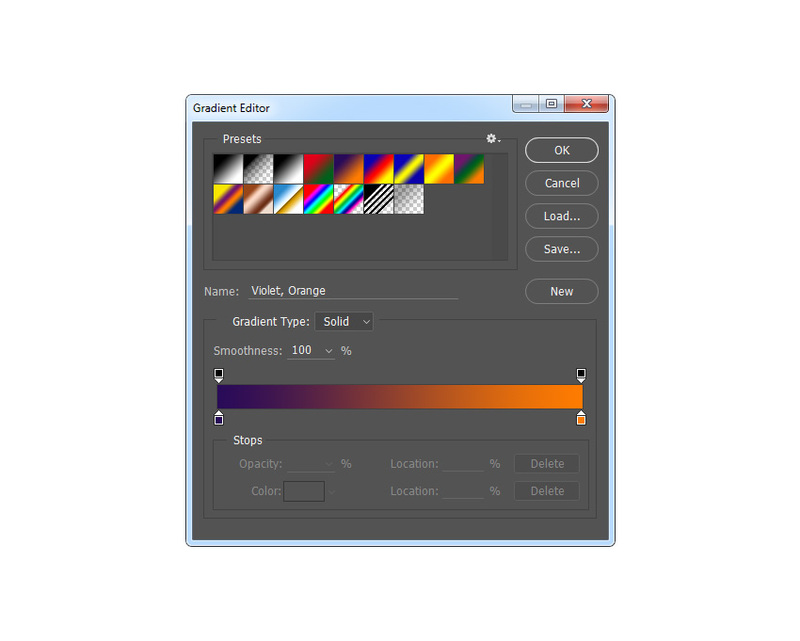 Select the WP_1 layer and Shift-click on the WP_5 layer to select all layers between. Then, go to Layer > New > Group from Layers to create a new group from the selected layers and name it Watercolor Painting. In this step we are going to create the texture. Go to Layer > New > Layer to create a new layer and name it Texture. Now go to Edit > Fill and set Contents to 50% Gray, Mode to Normal, and Opacity to 100%. In this section, we are going to make final adjustments to the design. 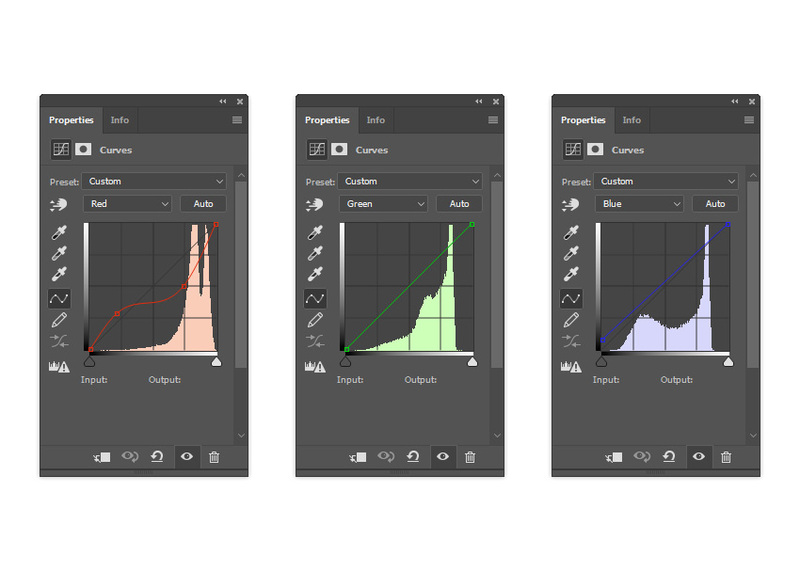 Go to Layer > New Adjustment Layer > Curves to create a new curves adjustment layer and name it Color_Look_1. Change the Opacity of this layer to 46%. 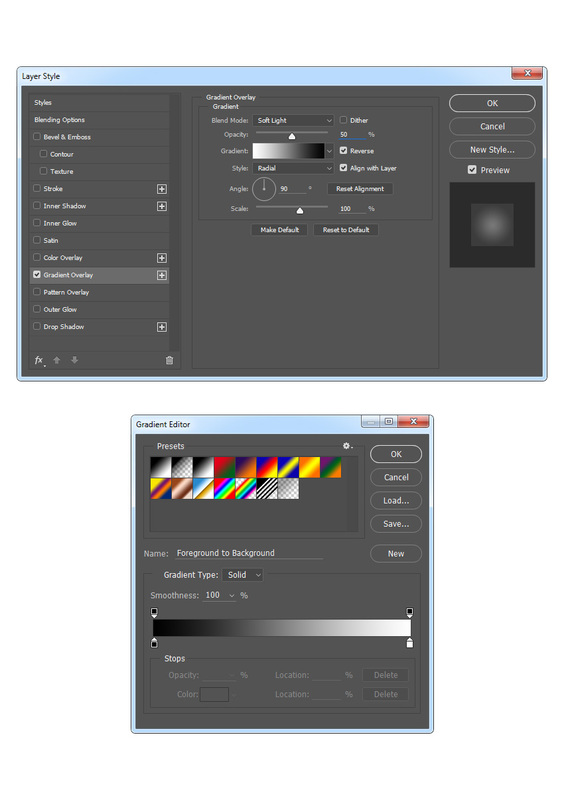 Now select the Texture layer, go to Layer > New Adjustment Layer > Gradient Map to create a new gradient map adjustment layer, and name it Color_Look_2. The left color stop has color 290a59, and the right color stop has color ff7c00. Now change the Blending Mode of this layer to Soft Light and set the Opacity to 33%. 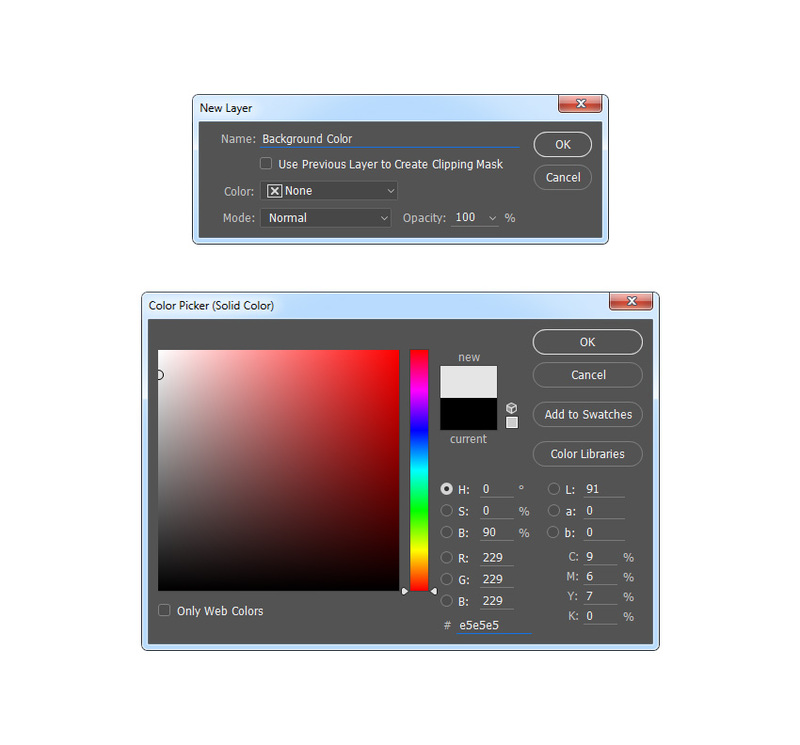 Select the Color_Look_1 layer and press D on your keyboard to reset the swatches. Then, go to Layer > New Adjustment Layer > Gradient Map to create a new gradient map adjustment layer and name it Overall Contrast. Now change the Blending Mode of this layer to Soft Light and set the Opacity to 37%. Now Double-click on this layer thumbnail and in the Properties panel set the Vibrance to +33 and Saturation to +19. check out my TechnicalArt 2 Photoshop Action. and 25 preset color looks that you can choose from. 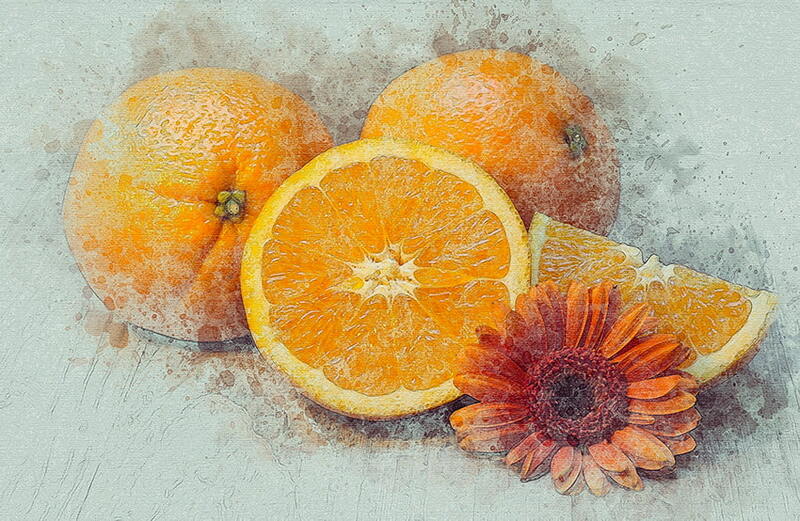 If you like watercolor photo effects, don’t forget to check out my Aquarelle Photoshop Action. Using this action you can transform your photos into professional aquarelle artworks with no work at all! You just brush over your photo and play the action. The action will do all the work for you in just a couple of minutes, leaving you fully layered and customizable results.